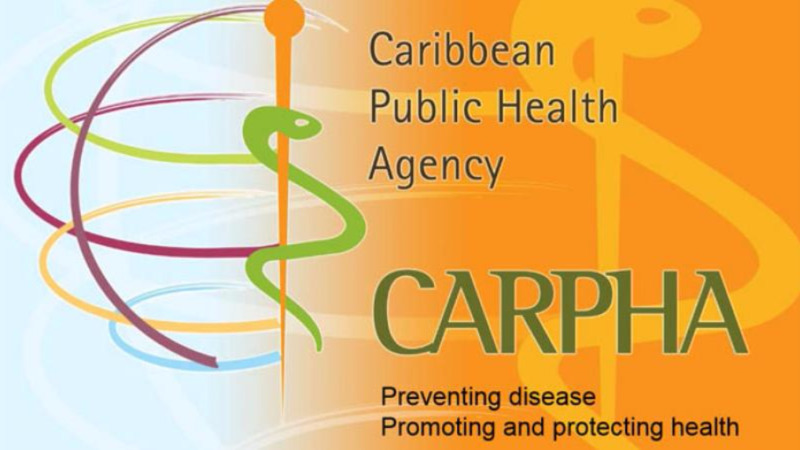 The Caribbean Public Health Agency (CARPHA) signed a Memorandum of Understanding (MoU) with the US Department of Health and Human Services (HHS) on September 25. The MoU aims to strengthen cooperation in health on initiatives that prevent disease, promote health and respond to public health emergencies which are mutually beneficial to the peoples of our respective regions. The agreement was signed by CARPHA Executive Director Dr C. James Hospedales, and Dr Thomas Price, Secretary of HHS. 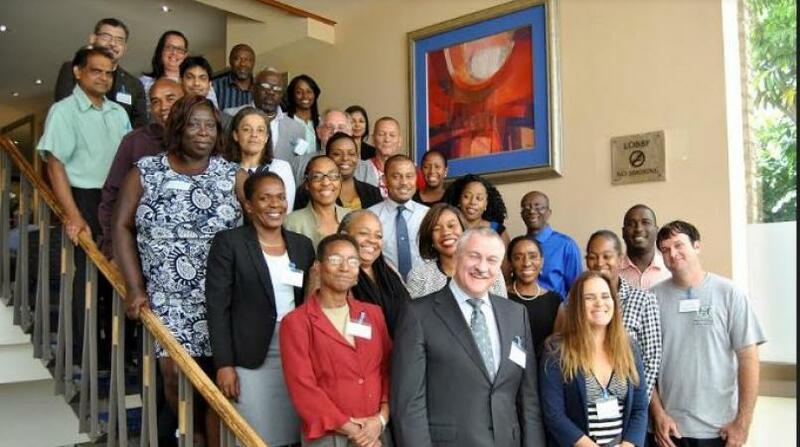 The MoU was endorsed in the presence of Dr. Carissa F. Etienne, Director of the Pan American Health Organization (PAHO), and Dr. Douglas Slater, Assistant Secretary-General, Human and Social Development in CARICOM. 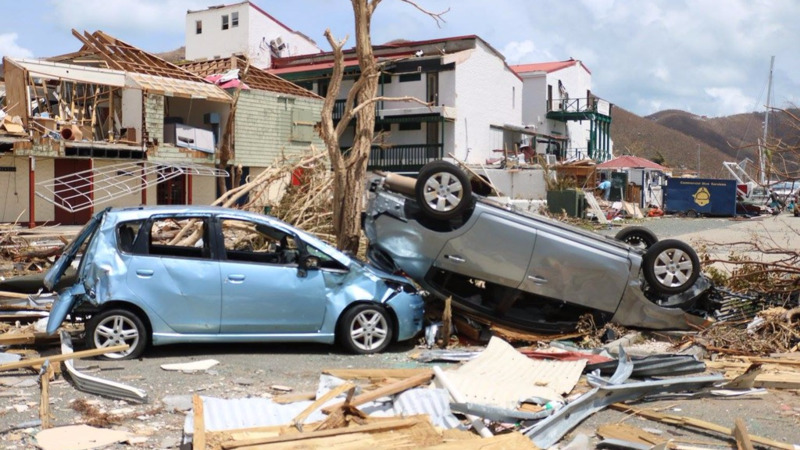 The partnership opens a new chapter in collaborative efforts in making the Region’s health stronger and more resilient, better suited to the needs of its people. Attendees at the signing included senior representatives from the Pan American Health Organization (PAHO), HHS’ Office of Global Health and Health Resources and Services Administration, and Ministers of Health from the Caribbean Region.